This is another great example of our Noir Blanc Art Collection. 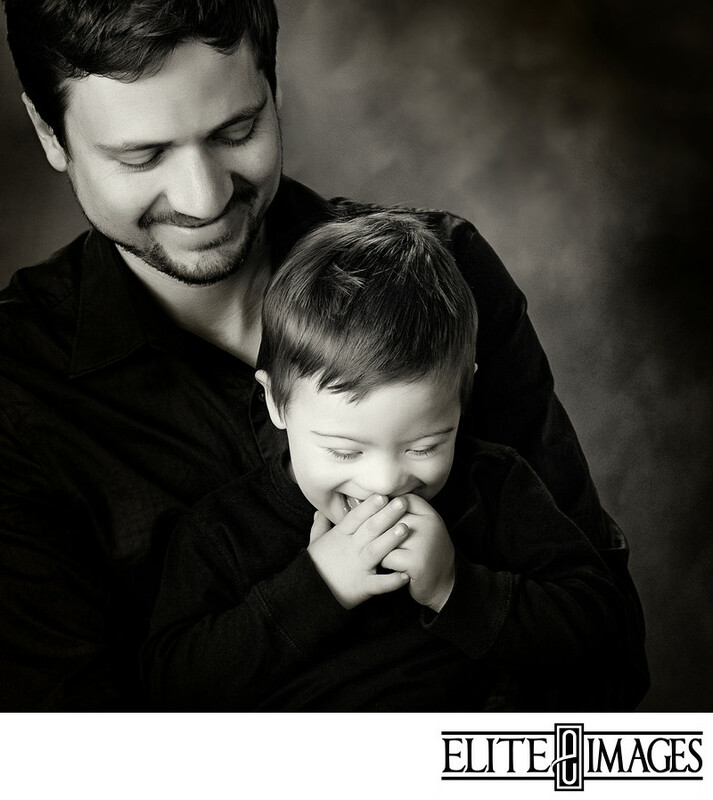 This split second of pure happiness was taken by our photographer during a black and white family portrait session. This giggle frozen in time will serve as a lasting memory.